The Annual Maple Leaf Festival started in the late 1960’s as a marching band competition. The annual Maple Leaf Festival received its name thanks to Mother Nature. 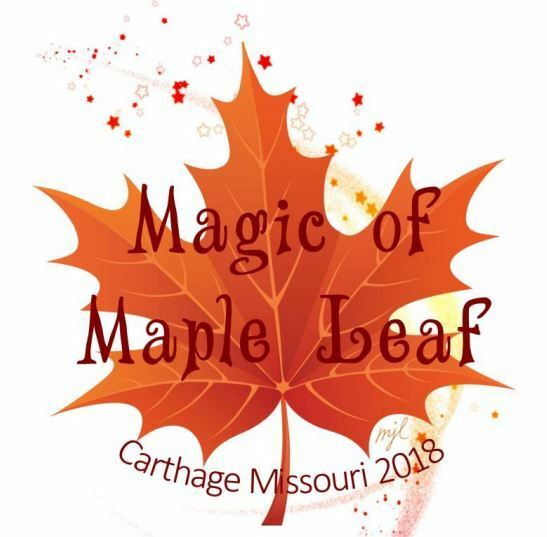 Every year, surrounded by an array of glorious fall colors, the city of Carthage proudly welcomes the 80,000+ visitors to this wonderful fall celebration. Every year, on the third Saturday of October, the grand finale of the festival begins with the largest parade in Southwest Missouri. This keystone event begins approximately at 9 am and ends around noon. The parade route begins on the Carthage Historic Square and ends at the Carthage Middle School. Numerous events are scheduled throughout the day to entertain the young and young at heart including Willie Arthur Smith’s Marching Cobras, an arts & crafts festival, car show, food vendors, and live entertainment.